Policies are different than other states. In these days of economic uncertainty it is essential that people have a sense of security in terms of their future. Long term care insurance is a way to preserve that. Like car insurance, the prices for long term care insurance will vary by company. The premium will depend on your age, health and the benefits you want. 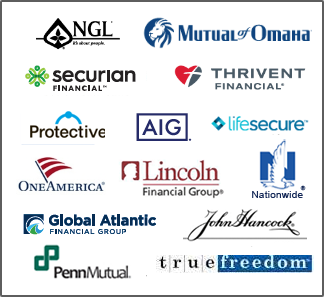 The LTC Partnership Program provides asset protection in most states. Since care cost differs by type and location it is important to get the right information to make an informed decision. The quotes we provide you are the same from us or any other broker, agent or company. We have 34 years of experience in long term care planning.